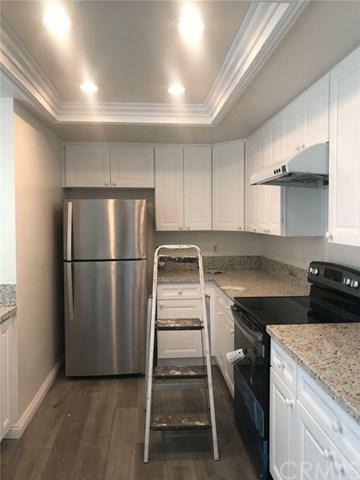 Just spent over $20,000 renovated! 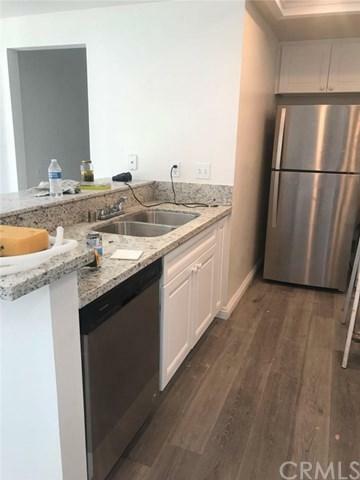 Brand New two bathrooms, brand new flooring, granite counter top with stainless steel sink and faucet. Windows and covers will be replaced. 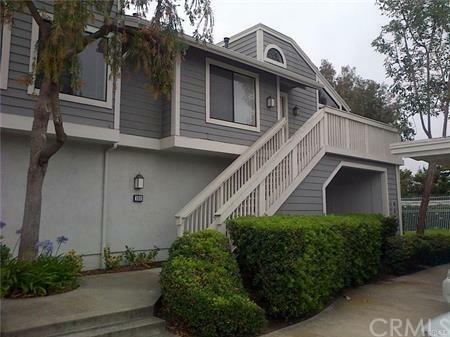 Very bright condo located at private and quiet upper corner unit. With garage directly under the unit. Like new A/C unit, , like new stack-able washer and dryer, and walk-in closet in the master bedroom, . Directly next to the pool, with pool view, with enclosed concrete patio, close to park, library, school, and shopping center. 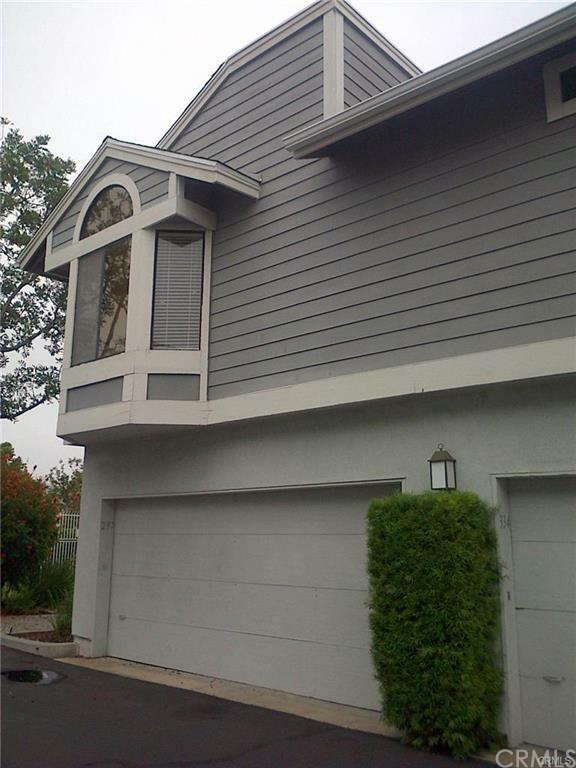 Easy access to 5 freeway, many guest parking in front of the unit. Great schools. Sold by Elizabeth Detrick of Coldwell Banker Res. Brokerage.